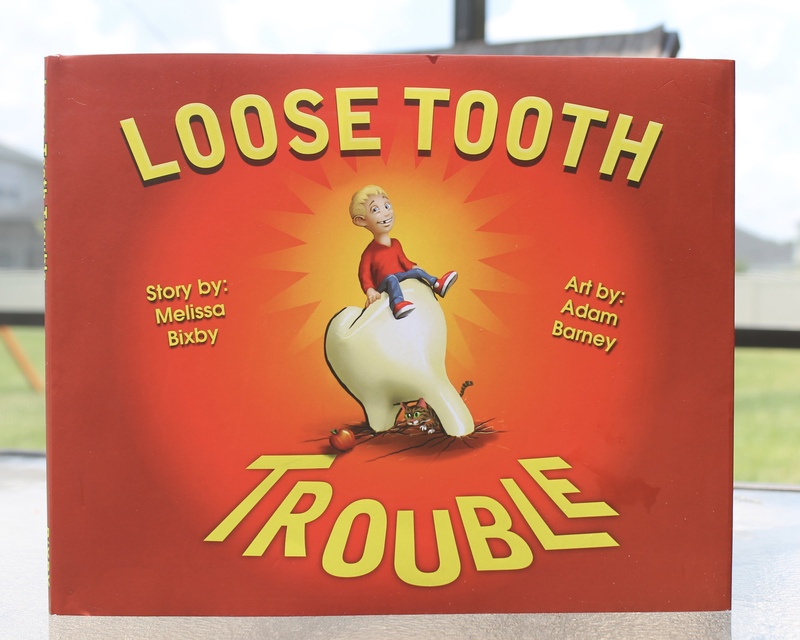 ‘Loose Tooth Trouble’, from Books by Bixby, is available now. For more information or to order, visit the author’s official website: http://www.booksbybixby.com. Copies are also available from Amazon: http://amzn.to/1NvepLo. 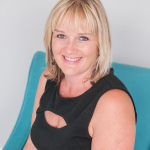 About the Author: Melissa Bixby was born in Park Ridge, Illinois, and grew up in Glenview, IL. For fifteen years, she taught in Schaumburg, IL schools. 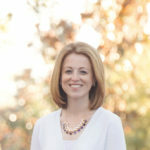 She taught students with special needs, language arts and social studies, and also served as the library media teacher. Loose Tooth Trouble is her first children’s book. 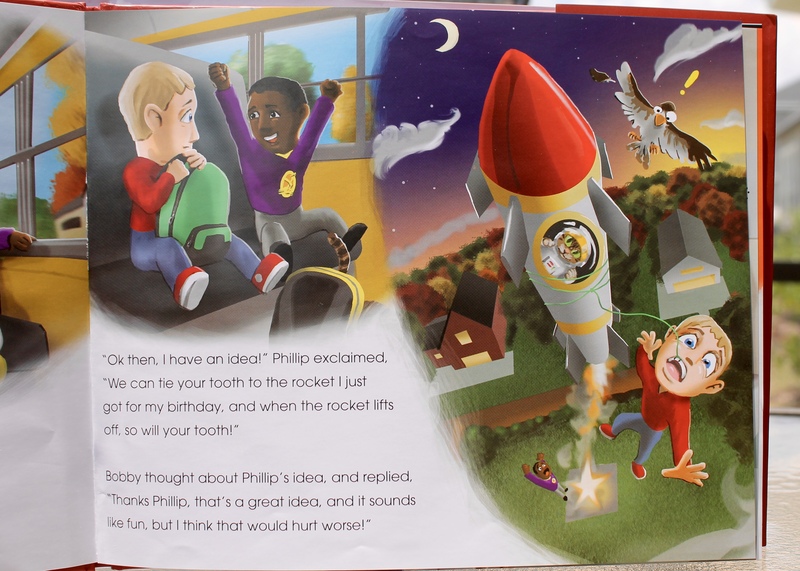 Would your children love this book? One lucky reader will win a copy! U.S. Only, Ends 6/23. **I was given a copy of this book in exchange for my honest opinion. This review is based on my opinion of this book. I am not affiliated with the company and everything in this review is my opinion. I'm a stay at home mom of three beautiful boys. I'm a former teacher and a recent Florida transplant. I enjoy reading, traveling, and living the salt life. My friend’s daughter just lost her second tooth. 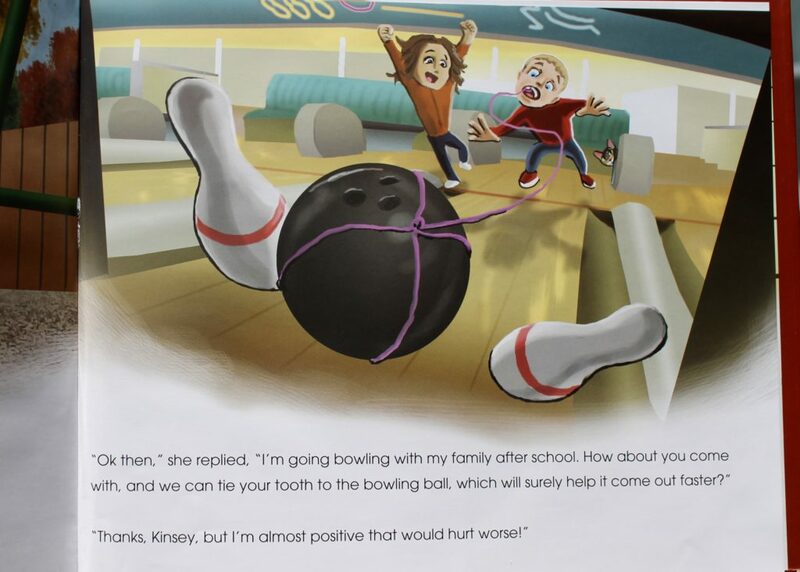 They would love this book because it would ease their minds when they lose a tooth. I would love to get this for my nephew so I can spend some extra time with him! My son would love this for the fun story and fun pictures! Oh I would love to win this for our little one who is just starting to have some teeth loose. This would be so perfect for him! A story to help with loosing a tooth. My son would love this: the illustrations and it seems to be a fun interesting book.